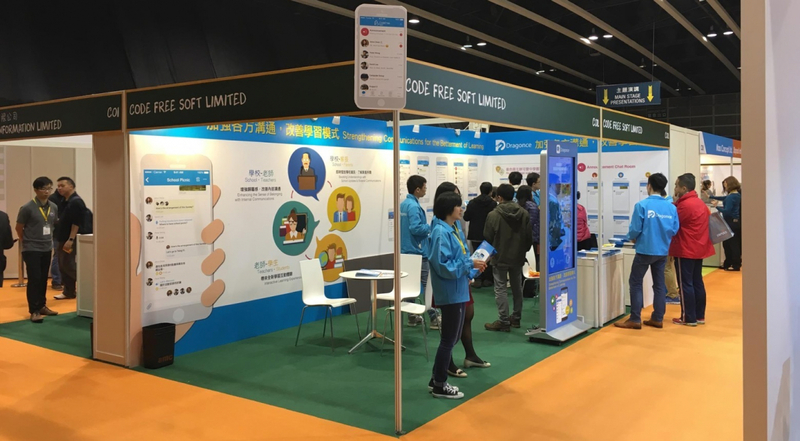 Code Free Soft is exhibiting at Cloud Expo Asia at Hong Kong Convention & Exhibition Centre (HKCEC). 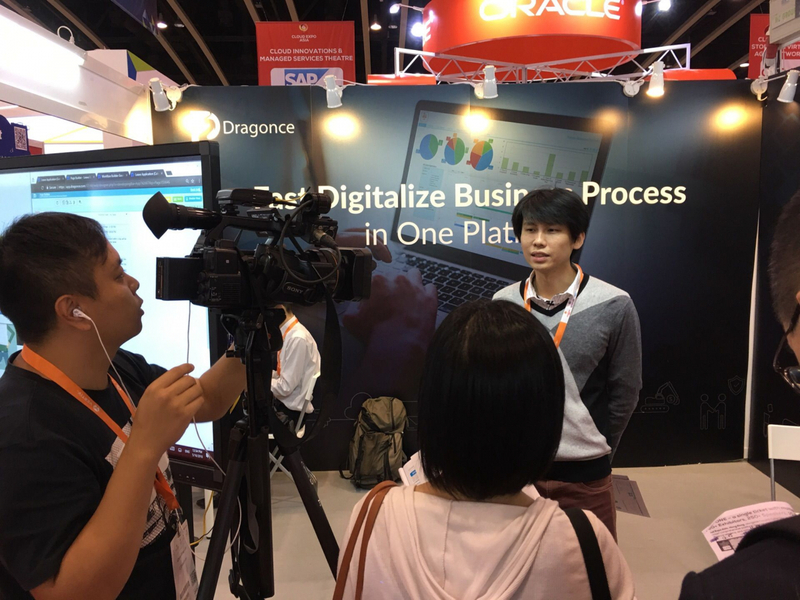 Visit our booth and see how Dragonce can benefit your company. As of the beginning of April 2017, 46 applications for Technology Voucher Programme had been approved and the total approved amount was close to 6 million dollars. Among the 46 approved projects, 2 of them will be executed by us. Parents may also answer the system’s attendance after receiving the school’s notice. 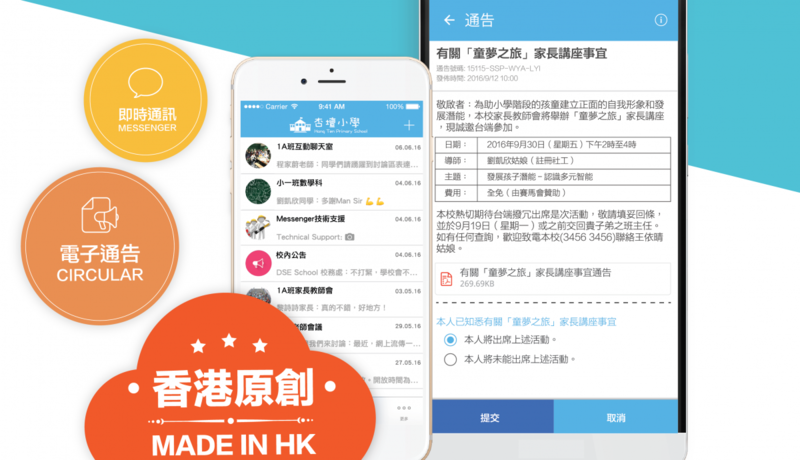 After receiving circulars from school, parents can reply and indicate their attendance of an event. 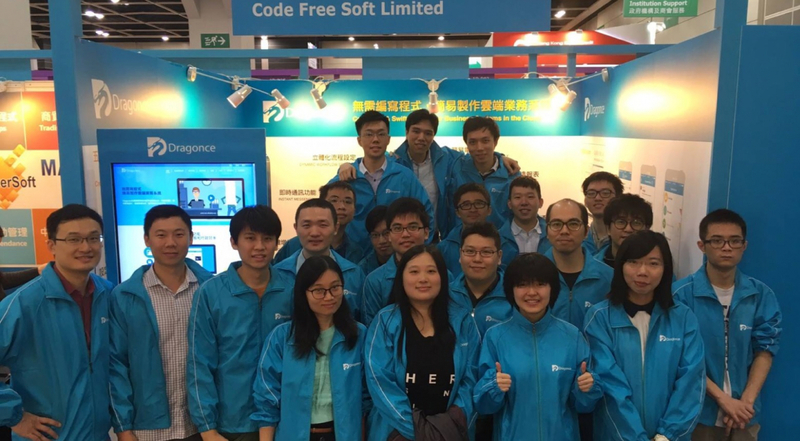 Derick (left) and Tim, co-founders of Code Free Soft, believe that the cloud development software they designed can help enterprise IT departments increase productivity. Tomorrow is the last day of Learning & Teaching Expo! Come to know more information about Dragonce for education on improving the communication between School, Parents and Students.